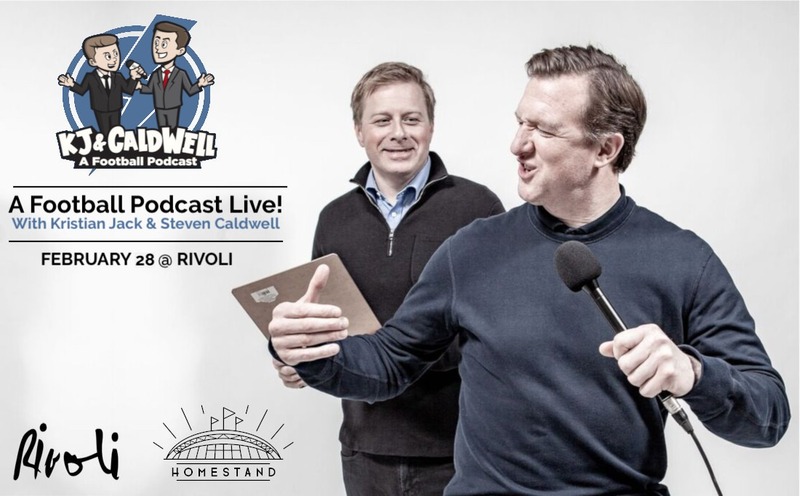 Join TSN’s Kristian Jack and Steven Caldwell for a night of laughs as they bring some of their closest mates on stage to chat about their careers, their personal life and share stories of one another. This event will be interactive as well, so make sure you have questions ready for the guys. Guests include: Jonathan Osorio, Justin Morrow, Kyle Bekker, Luke Wileman, Carmelina Moscato and Manny Aparicio!